Play Live Draughts with Friends Online – Free Skill Board Games! 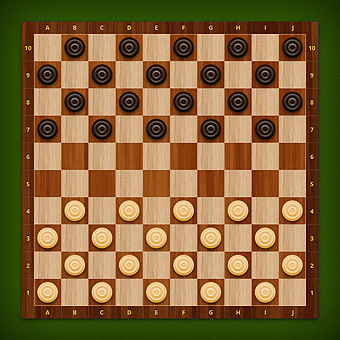 In international draughts you can capture your rival’s piece backwards. Keep in mind that “kinged” pieces can move unlimited number of spaces in any direction and capture an opponent’s piece from across the board. Play live draughts online and throw down the gauntlet to your friends and other players with no sign up and no download!